Patty Jenkins’ Wonder Woman has surpassed Iron Man’s opening weekend box office record, yet fell just short of Sam Raimi’s Spider-Man tally! Wonder Woman’s not only busting bad dudes on-screen, she’s also beating up male superheroes at the box office. Wonder Woman’s just surpassed 2008’s Iron Man at the box office, raking in an impressive $103.1 million at the US box office. 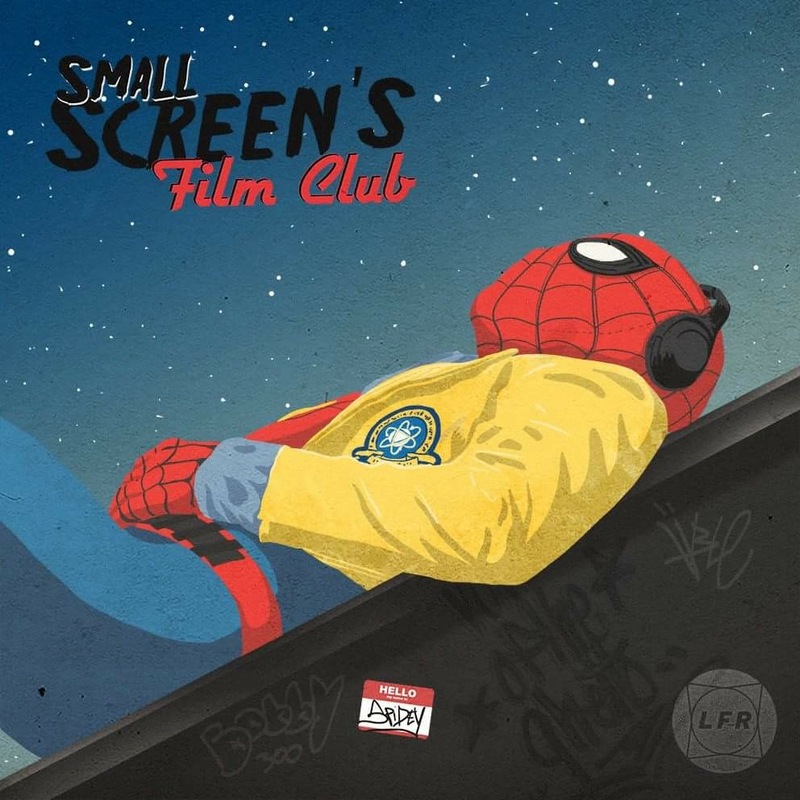 Iron Man made $98.6 million, yet Patty Jenkins’ film didn’t managed to surpass Sam Raimi’s 2002 Spider-Man, which secured a respectable opening of $114.8 million at the US box office. So far, Deadpool is the highest-grossing superhero origins film of all time. Last year Fox’s R-rated anti-hero flick managed to pull in $132.4 million on its opening weekend in the US. 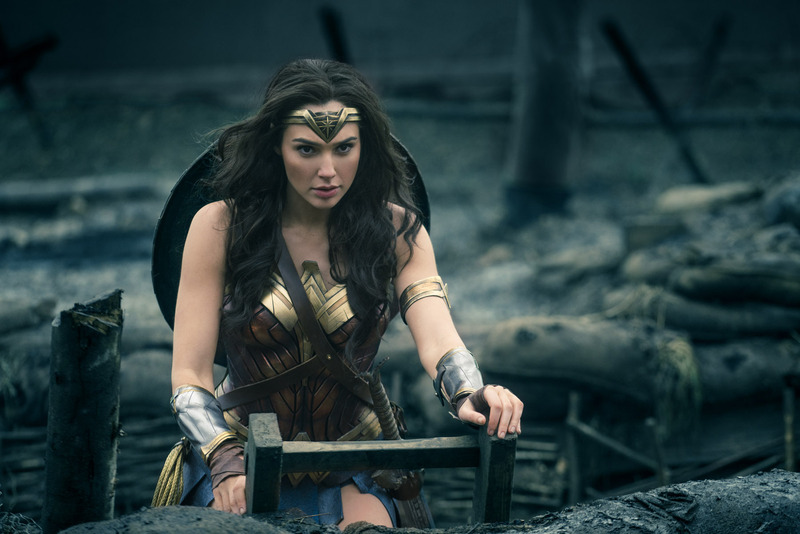 Yet, Wonder Woman’s big opening, currently sitting at $223 million worldwide, also marks the highest ever opening for a female director. Patty Jenkins must be very happy indeed. DC and Warner Bros. Pictures must be particularily pleased with the film since it’s been getting some very ‘fresh’ reviews (currently sitting at 93% certified fresh on Rotten Tomatoes). Wonder Woman is ready for battle! 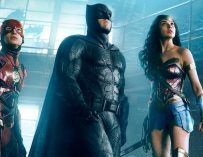 Despite Man of Steel, Batman v Superman and Suicide Squad’s impressive takings at the box office, DC’s last two films received at huge kicking critically and many fans were left disappointed by the films. Wonder Woman’s been greeted with positive reviews, including ours – we claimed that it was a breath of fresh air for the DCEU. Hopefully this positive result will spur Hollywood executives to make more female-led and directed blockbusters. Marvel’s already planning a Captain Marvel movie with Brie Larson playing the lead. DC and Warner Bros. are working on a Batgirl movie, said to be directed by Joss Whedon. They’re also working on a Gotham City Sirens movie which is being led by Margot Robbie who’ll be reprising her role as Harley Quinn. Hopefully we’ll start seeing these big studios hire more female directors to helm their big tentpole franchises. 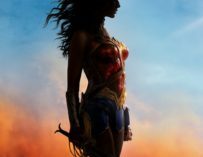 Long may Wonder Woman’s success continue, and we hope this will open people’s eyes to the real problem of gender inequality not only in Hollywood, but across the entire globe. 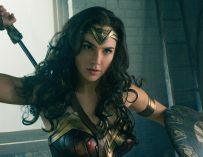 Wonder Woman is currently in UK cinemas. Have you watched it yet? Let us know your thoughts in the comments below. 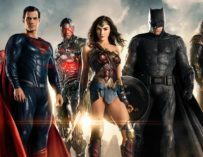 Will Justice League Be the Movie We Need It To Be?